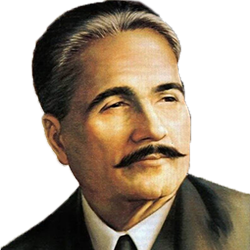 Akbar Allahabadi Poetry - Express your feeling with Pakistan’s largest collection of Akbar Allahabadi Poetry, Shayari & Urdu Ghazals. 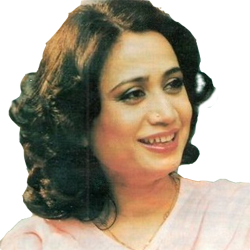 Read, submit and share your favorite Akbar Allahabadi Shayari & Urdu Ghazals. 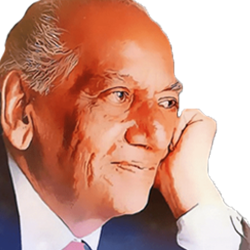 Find Akbar Allahabadi Poetry, Last Updated on Wednesday, April 24 2019. Akbar Allahabadi Poetry – In the fragrant and colorful world of poetry and poets, where raw expression of emotions is the sole source of survival; the majestic poet Akbar Allahabadi drew mostly satire in his compositions and gave himself an impression of a gypsy poet. 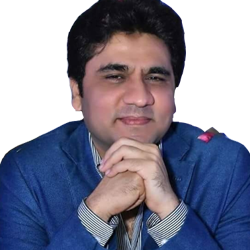 Akbar Allahabadi's poetry mostly available in the Persian language but many of the poets of young generation translate the poetry by Akbar Allahabadi in urdu. I also read his few collection and noticed that he had ab ability to wrote in different topics. Wow nice poetry and nice write. I really enjoyed this work of yours. I look forward to reading and enjoying more of your thoughts put to paper. Bravo!! The style of Akbar Allahabadi to say the poetry of love make him the best Ghazal poet, many times when I get bored I land on this page to read his collections. Akbar Allahabadi was not a professional poet but he wrote few Ghazalz in which he shows that he had a talent to wrote both love and sad ghazalz, this ghazal is the great example of his poetry. The third stanza of of 'Ghamza Nahi Hota' poetry by Akbar Allahabadi gives the great message to avoid love because it is quiet hard and difficult to face the breakup in love. Akbar Allahabadi is not a poet by professional but his few collection which I read is really good to appreciate because his style is much different to the other poets. Bole ke tum pe Deen ki Islaah Farz hai ! Main chal diya ye kah ke Aadaab Arz hai. Showing a comedic rivalry in literature, Akbar Allahabadi later came to realize Syed’s motive and its vitality, displaying respect and support. Here it depicts how time reshaped Akbar’s perception. 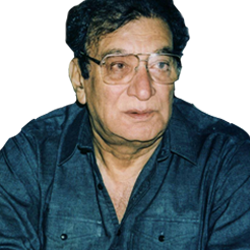 His ghazals continued to gain fame far and wide and beyond India. Akbar Allahabadi Ghazalz are considered gems of Urdu. He published four collections of poem in his lifespan. By time he was transformed into a contemporary of the great social reformer and scholar Sir Syed Ahmad khan. He passed away in 1921 in Allahabad. Read the latest and best collection of Akbar Allahabadi Shayari in Urdu and English available on HamariWeb.com. HamariWeb brings you forth the best collection of Akbar Allahabadi’s Qalam to retrieve memories from some finest collection of Akbar Allahabadi’s Nazams, Shayari & Ghazal. 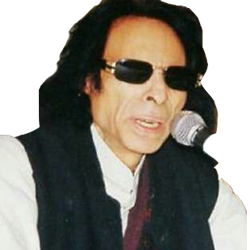 You can access the latest collection of Akbar Allahabadi’s Poetry, Shayari and Ghazals from HamariWeb.com online. Read, submit and share your favorite Akbar Allahabadi’s verses and shayari online to your friends, family and loved ones.